WOW! New construction. Estimated completion September. 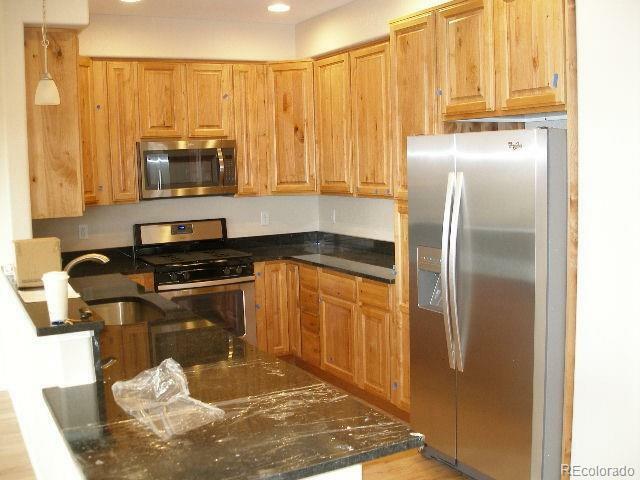 3 bedroom, 2 1/2 bath, 1 car garage, high end finishes including tankless hot water heater. Walk to proposed light rail station. Easy access to Downtown. Great city views.